If you are used to downloading videos from different websites like YouTube, VIMEO, VIVO, Facebook, Twitter, Instagram through the use of KeepVid, then we are sorry to say that you will not be able to use it to accomplish this task anymore. This means that this feature is no longer available on this site. But you don’t have to worry about this issue because we have listed the top 15 best alternative websites to KeepVid. You just need to copy and paste the URL of the video you want to download, and then you can save the downloaded video in your PC’s hard drive. Now, just have a look at these KeepVid-like sites so that you can continue enjoying the seamless experience of downloading videos to your PC. Tip: If you mainly watch videos on YouTube and need some free YouTube online downloaders to download them, then you can refer to an article we have written before. This website is now a trending one after KeepVid, and probably it is the best alternative website to KeepVid offering you many features at one place. Simply, you just need to copy the URL of the video followed by pasting the link in the space provided on the website. A good point is that you can choose your favorite format out of the formats given by this website, like 480p, 720p, 1080p, etc. The Video Keeper site which is like KeepVid has a little edge over Free Video Downloader because of the presence of advanced tools which make the downloading task much easier for users. The user interface is very light, which tends to increase the downloading speed. The advanced tools will help you download the video in two ways – the first one is manual operation and the second one is automatic detection. This website is compatible with both Windows and MacOS. After your downloading, you can use Gihosoft Free Video Converter to conduct format conversion between MP4, AVI, MKV, MOV, FLV, SWF, WEBM, etc. in order to adapt the video to different players. 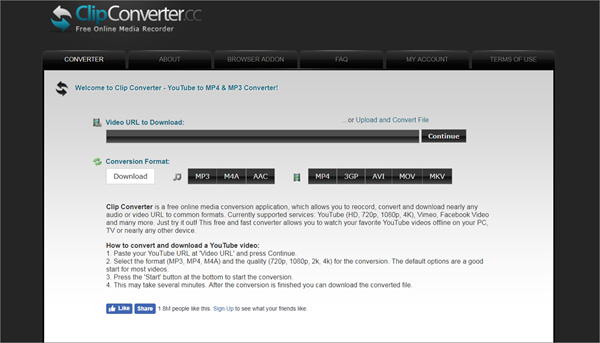 As an alternative to KeepVid, Online Converter can help you convert pre-downloaded file formats to other formats. The user interface is a bit outdated but does not affect the download task. Just visit the website homepage to click on the “Video Converter” icon and paste the URL of the video in the space provided. Then select the video format and click the download option to start the download process. With the help of this KeepVid alternative website, the downloading and converting task of video will be easier as compared to the above-mentioned websites. You can grab any video and save it to the hard drive of your PC. This website is free to use for all users and if you want to use more advanced features, then you can switch to the paid membership on this website. If you regularly download videos then our recommendation is to use the paid membership because it will help you explore some amazing features not present in the free version. The ads will be restricted in the paid version with your data consumed in the right direction. Clip Converter is another website of the same segment which is also having dense popularity among users all around the globe. As one of the best alternatives to the KeepVid website, it will help you download multiple files at a particular time and the main feature which is quite attractive is that you can also upload the video of yours to publish in front of other people. You can convert the files in both local and online types. The ads’ popping up frequently sometimes resists the downloading speed, which users don’t like at all. 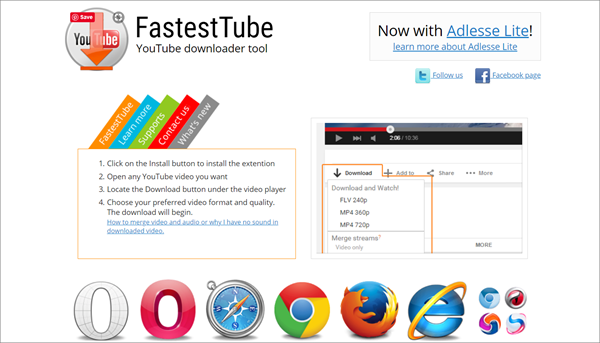 As its name suggests, Fastest Tube will help you download videos as quickly as possible in just a few clicks. Its key highlighting feature is that it is compatible with almost all types of web browsers, for example, Google Chrome, Mozilla Firefox, Safari and so on. You just need to install or add it in the default browser to use. You can download it from the link given above. It is basically an app and not a website, but the file to install it will be downloaded from its official website. The limitation of this app is that you can only download the file in FLV and MP4 formats. This website is much like KeepVid because it is very convenient to use for downloading purpose. You can download videos from all popular websites including YouTube, Facebook, etc. As like other websites, you just need to navigate to the video’s webpage followed by copying the video’s URL and then paste it in the appropriate space provided on the website. You can download the video in many formats and save it into your PC’s hard drive. There are no complex steps which are involved in the functioning of this website and as long as you choose the format and paste the URL of the video, downloading will get started immediately. You may find some bugs in the functioning of the website, which ultimately reduces the speed of the downloading. As the name itself suggests, videos can be downloaded in high-resolution of at most 1080p. Other resolutions like 480p, 720p are also supported. The guidelines are pretty similar to those mentioned above. There are no restrictions on the various websites which are compatible with this website. The two main formats in which the video gets downloaded are MP4 and FLV (Flash Video). Just paste the URL of the video and click on the download option, your file will be downloaded in a few minutes. This alternative website to KeepVid almost provides all the functions and features which we have mentioned above. There is no need to provide any detail of yours, like email address and anything of that sort. 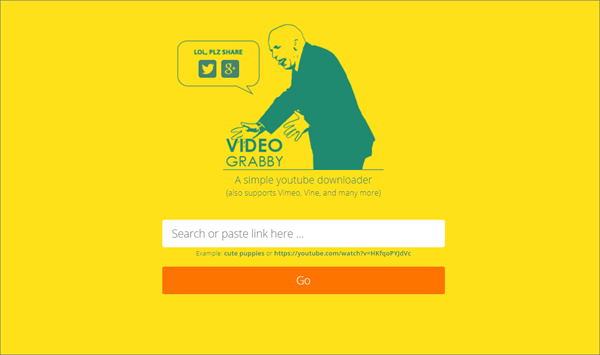 Simply, you only need to copy and paste the video’s URL in the space provided on the webpage. There is a wide variety of websites from which you can conduct the downloading process, such as Facebook, VEVO, VIMEO, YouTube, etc. Choosing the resolution is not a problem with this website. Also, the downloading speed is boosted up for the quick download by reducing the ads’ popping up. This KeepVid alternative website has not been very popular after its launching, but now it is gaining a lot of popularity among users because its downloading process is very easy for users. This website contains a wide variety of features. For example, you can download multiple files at one time, choose formats and resolution of the video and much more. You can instantly download the whole playlist in just one click. But you have to download all the videos one by one by copying and pasting their URL in the blank space provided on the webpage. 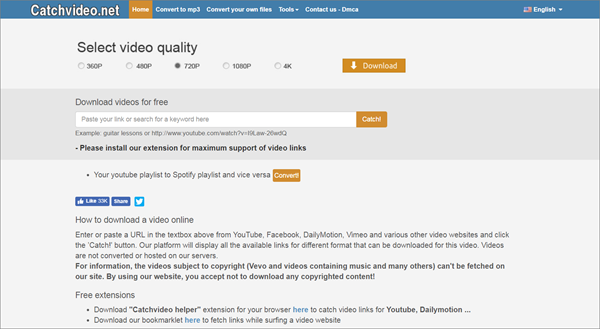 Catchvideo is also brilliant when it comes to downloading videos in multiple formats. Conversion of the video will reduce the downloading speed a bit, but overall it is one of the best alternatives to KeepVid. You don’t have to register or provide any personal data. Once you get the URL of the video, just paste it into the blank space. The website will automatically recognize the video location and will start the downloading process. Choosing the resolution won’t become an issue because we have already tested that for you. You will be provided with a list of formats from which you can choose the one you need. SaveVid is a decent website which can serve as a KeepVid alternative. Its graphic user-interface is not very attracting despite its popularity among users. The site is slow and can not complete the overall downloading experience as expected. But the functionality of this site is similar to the above KeepVid alternative sites. The site is secure enough to keep your data safe. You can also contact the social media platforms on this website for regular updates. Like the KeepVid website, SaveTube allows its users to download the video from different websites such as YouTube, VEVO, Vimeo, Facebook, Instagram, etc. for free. This website requires to add an extension for the functioning, which makes the downloading task much easier. Multiple formats are supported by this website and format conversion can also be accomplished with this website. You can also download videos in HD resolution. After you add the extension, you will find the option “Download” with almost every video which you have played on YouTube or somewhere else. Tip: If you like videos on Instagram more and want to know how to download Instagram videos, then you can have a look at these Instagram video downloaders. This is also one of the best alternatives to KeepVid because it is offering the finest features which an individual requires to download the video from various websites such as Facebook, Twitter, YouTube, VEVO, VIMEO, etc. Talking about the popularity among users, this site has recently been launched and is meeting the needs and requirements of users in a very effective way, and it is rapidly gaining popularity. The user interface is not so much developed but this is not the main concern. YooDownload supports multiple formats from which you can choose a variety of resolutions. You just have to copy and paste the URL of the video in the blank space and the website will automatically locate the video and download it for you. Last but not least, Deturl has also provided this service to its users for many years. The site is also based on downloading videos using a URL. It is compatible with many large websites such as YouTube, Facebook, Instagram, Twitter and more. It is not the best KeepVid alternative site, but it can be used without any doubt to accomplish this task. 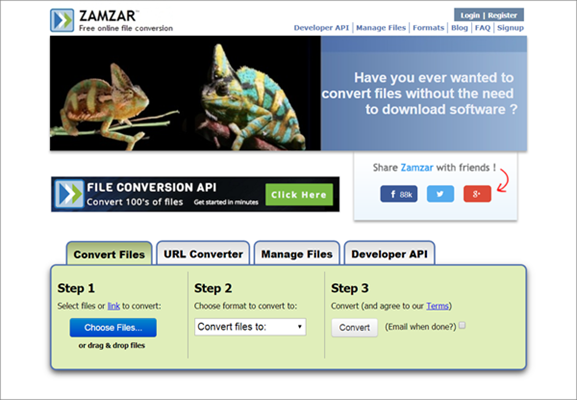 You can also use this website to convert files to other formats. Your mission will be completed without any resistance, which is the ultimate goal for you. The development and functionality of these alternative sites to KeepVid described above are intended to provide the same services as KeepVid. Please share these KeepVid alternative sites with your friends and family, because everyone wants to keep a copy of the video they have watched, but they can’t download it because they don’t know much. You can also share your experience with visiting these sites in the comments section. If you are using other similar sites, please share them with other users as well.